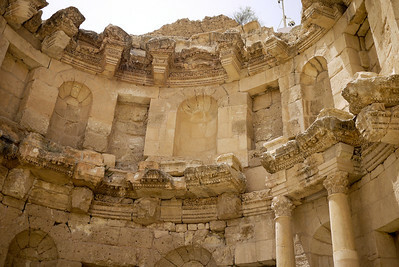 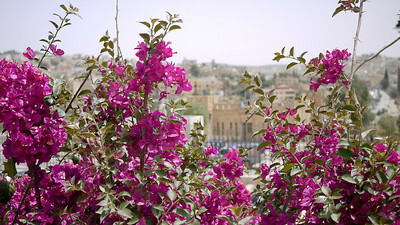 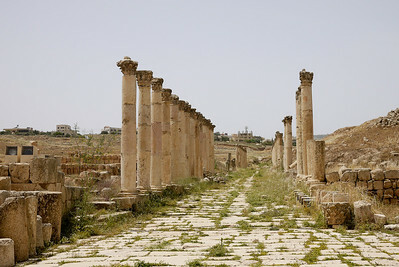 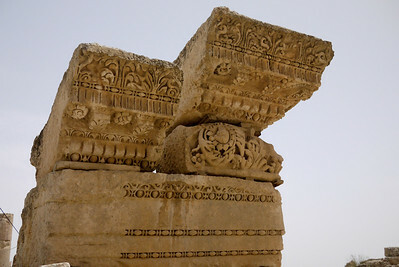 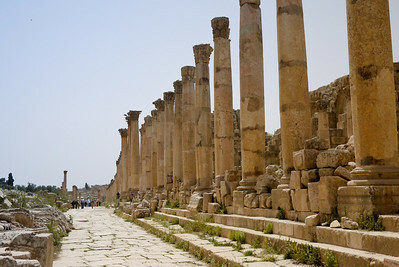 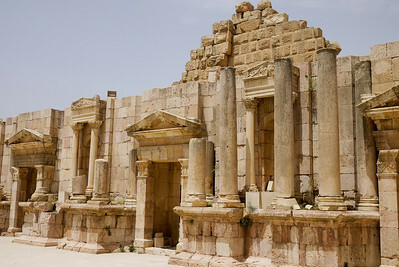 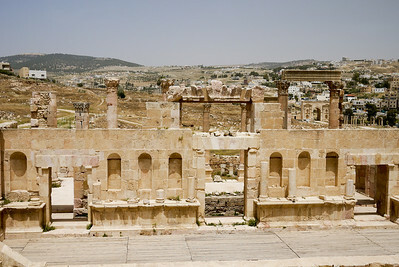 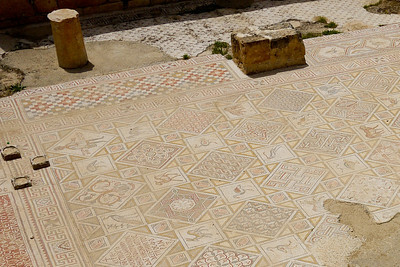 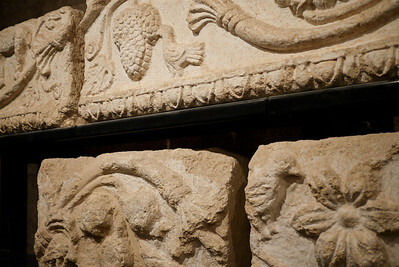 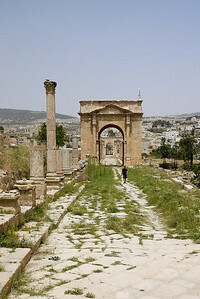 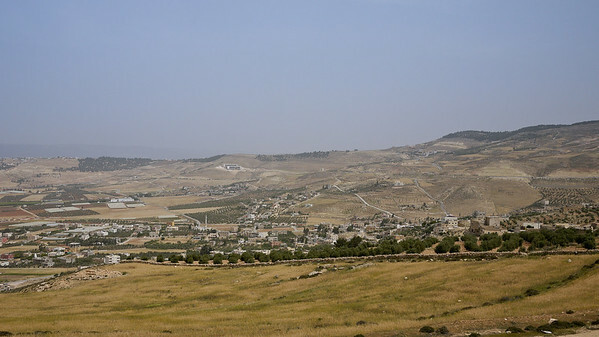 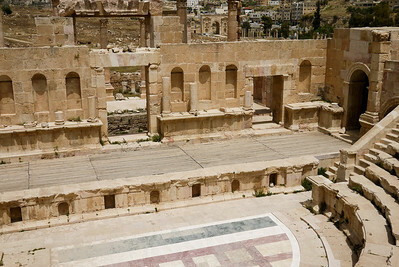 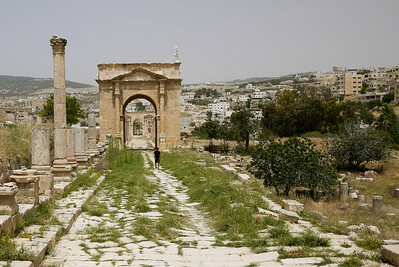 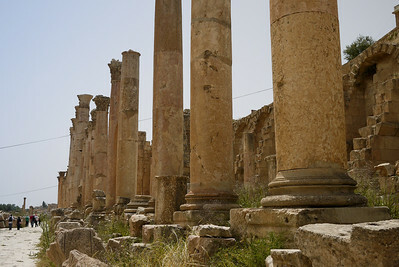 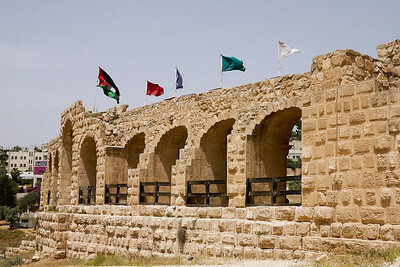 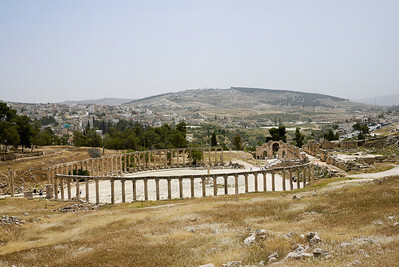 Greco-Roman city of Gerasa is one of the best preserved ancient Roman cities in the near-east. 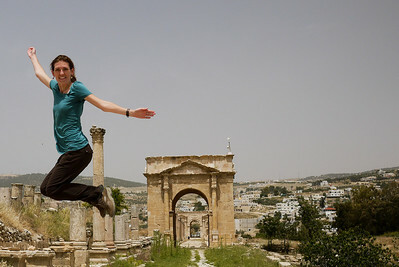 Jumping through the ancient city of Gerasa in Jerash, Jordan. 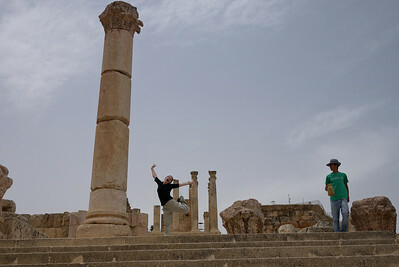 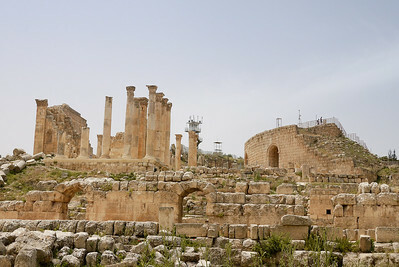 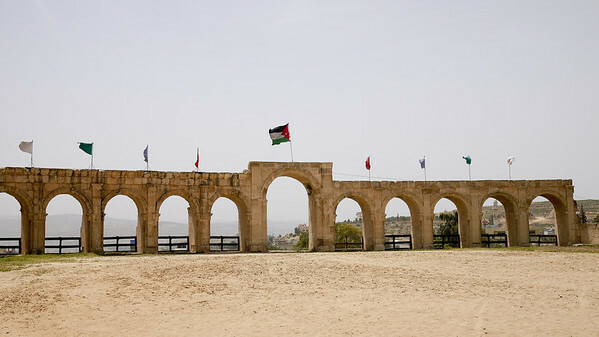 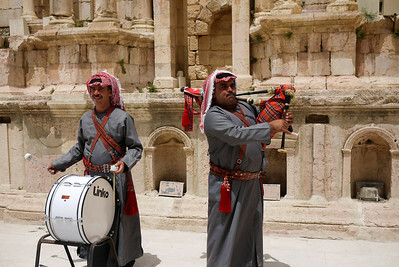 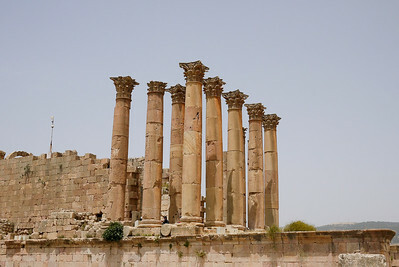 In Jerash and jumping over the ancient Greco-Roman city of Gerasa, one of the best preserved Roman cities in the near-east.